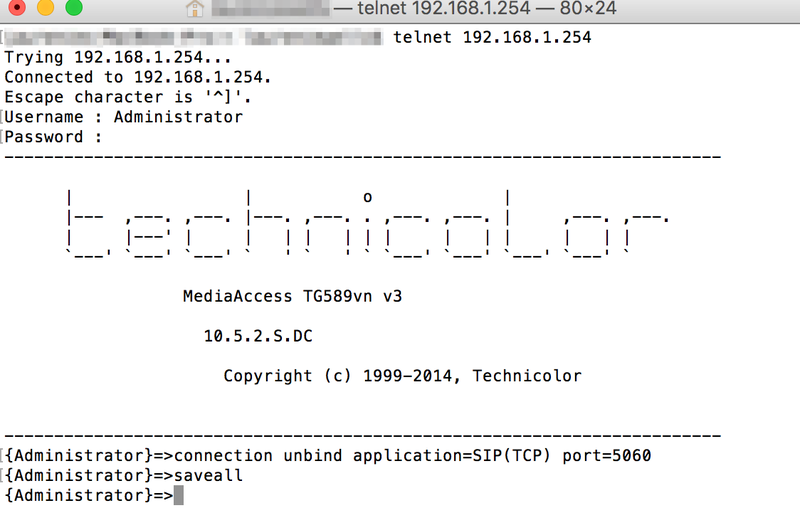 Home > VoIP Support FAQ > VoIP Network > How do I disable SIP ALG in my Technicolor TG582n/TG589/TG585? 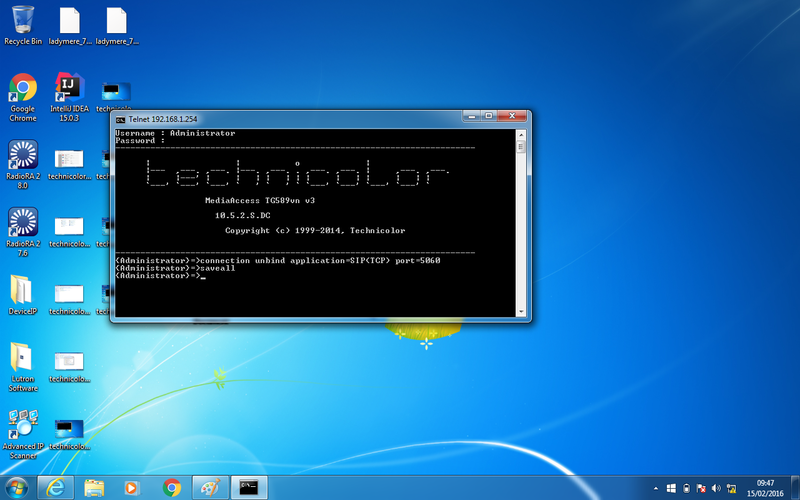 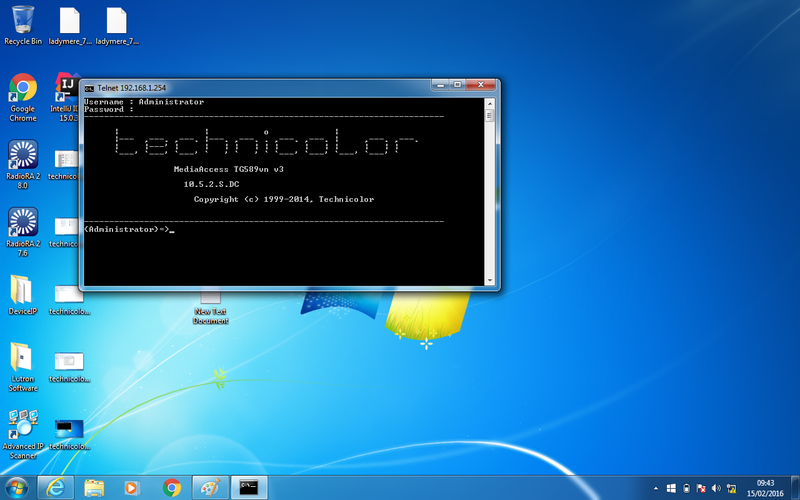 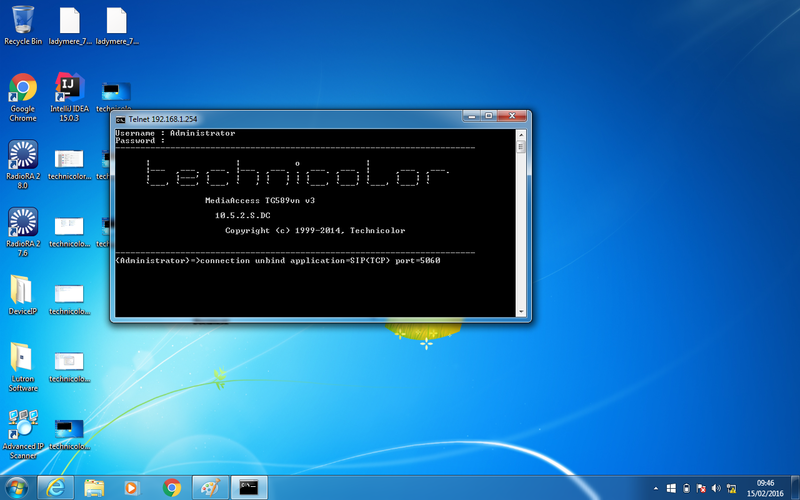 How do I disable SIP ALG in my Technicolor TG582n/TG589/TG585? 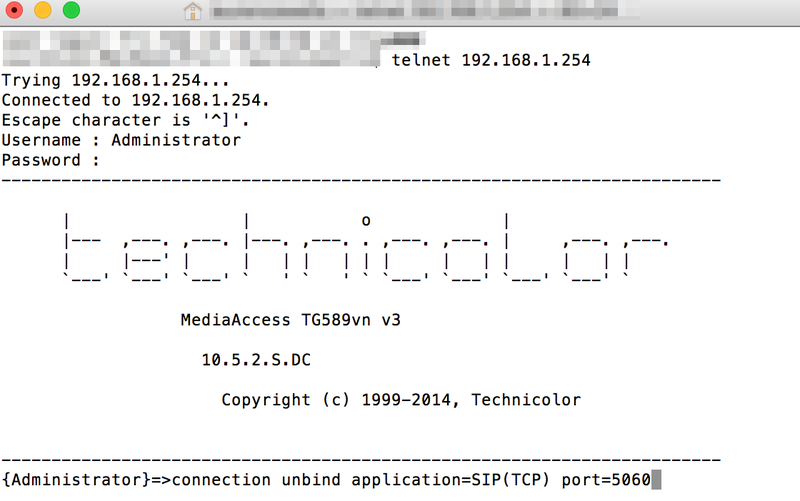 The following router models all feature "SIP ALG", and you will need to disable this for a sound and robust VoIP service from any VoIP provider: Technicolor TG582n PRO, Technicolor TG582n SB, Technicolor TG589, Thomson TG585 v7 and TG585 v8. 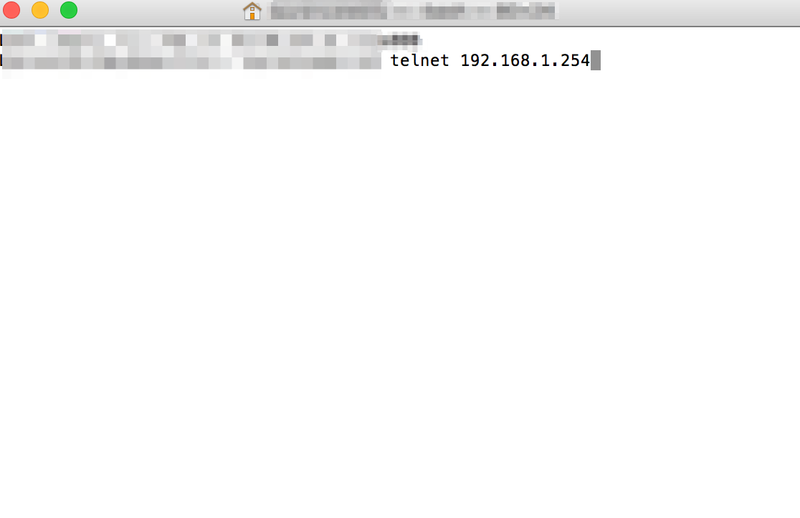 2) Type in telnet 192.168.1.254 and hit Enter. 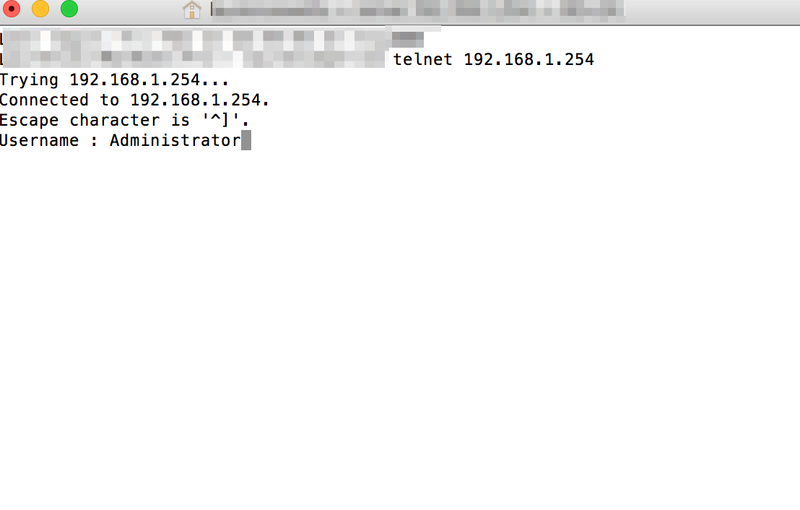 If this doesn't work, then you don't have Telnet installed and will need to go to Start → Control Panel → Programs → Programs and Features → Turn Windows Features on or off → Ensure TELNET CLIENT is checked and click OK.
5) Type in "saveall" and press Enter to apply and make this setting permanent. 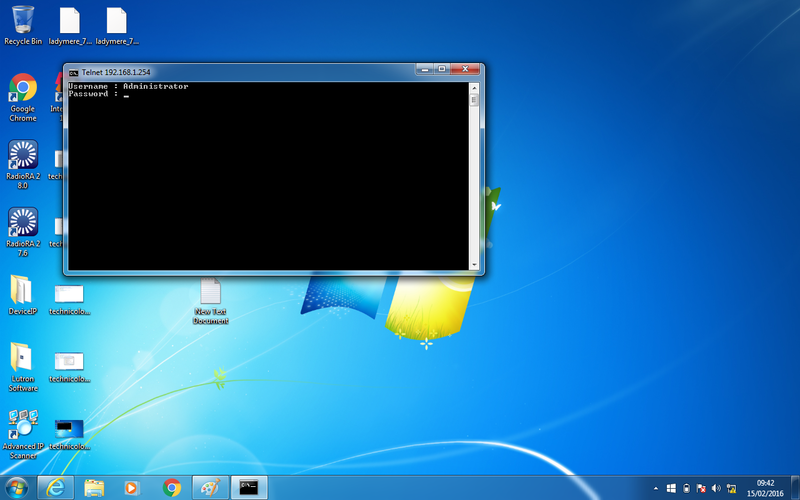 6) Type in "exit" and press Enter to exit.